We can help you with immigration to United Kingdom. In November 2014, current £1 million minimum investment threshold was raised to £2 million. The full investment sum to be invested in share or loan capital in active and trading UK companies, or UK Government bonds. The investor will need to purchase new qualifying investments if they sell part of their portfolios and need to replace them in order to maintain the investment threshold. The Investor and his family members get Temporary Resident Visa for 3 years, after 3 years the residency can be extended for an adidtional 2 years. Thereafter investor can get Permanent Residence (Indefinite Leave to Remain) after 5 total years. 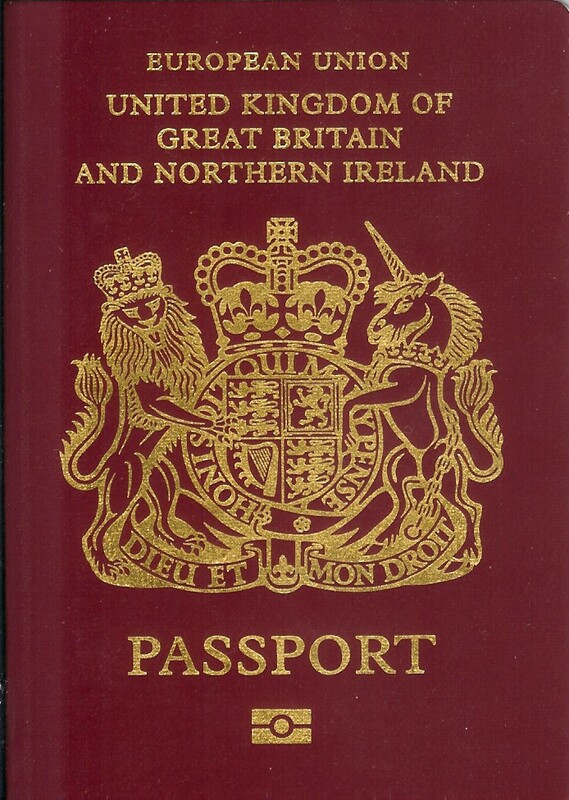 It is possible for a British passport to be obtained after 6 years of residence. United Arab Emirates Free visa on arrival 30 days. Free of charge. Australia eVisitor 90 days on each visit in 12 month period if granted. Bolivia Visa not required 30 days - extendable up to 90 days Note: vaccination against yellow fever might be required upon arrival in some location. Chile Visa not required 90 days - extendable. Marshall Islands Free visa on arrival 90 days. Free of charge. Solomon Islands Free Visitor's permit on arrival 3 months. Free of charge. Seychelles Free Visitor's Permit on arrival 1 month. Free of charge. Tonga Free visa on arrival 31 days. Free of charge. Tuvalu Free visa on arrival 1 month. Free of charge. Samoa Free Entry Permit on arrival 60 days. Free of charge.